Daily super food blend to revive your body and renew your energy and motivation. Just add to your favorite smoothie or protein shake. Plus a personalized hair analysis at 33% discount (normally $150) to make the program unique to you to get the most benefit. 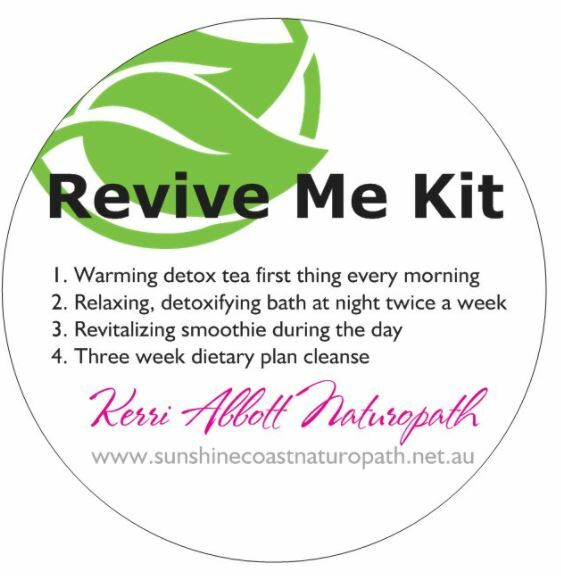 Naturopathically designed 3 week program to reset and revive your body. Bit like a spring clean for your body. Add in a personalized hair analysis at 20% discount to make the program unique to you to get the most benefit. Hair analysis test to discover the ideal foods for your optimal health and well-being. 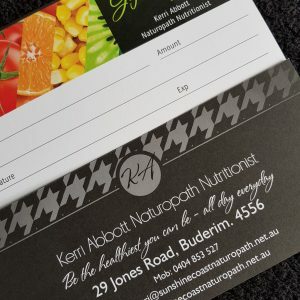 Find out what vitamins, minerals, antioxidants, amino acids and essential fatty acids you are deficient in and what environmental toxins are hindering you reaching your optimal health. Receive a 35 page report outlining foods to include to improve deficiencies and foods to avoid that are hindering your overall health. Latest technology from Germany. Details of how to extract hair sample and postage details will be emailed once order is received. 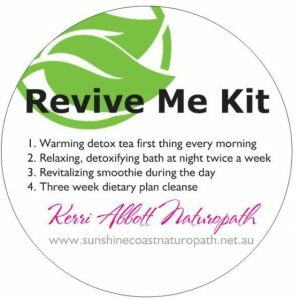 This dietary plan is recommended as a 3 week revive plan. 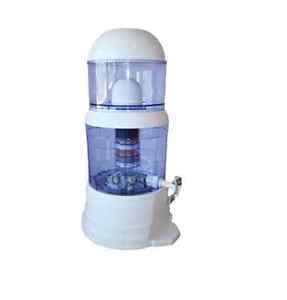 It is designed to give your digestive system a rest and break a few bad habits. Sugar, alcohol, caffeine, dairy and gluten are best to avoid during this detoxifying program. Hair analysis test to discover the ideal foods for your optimal health and well-being. 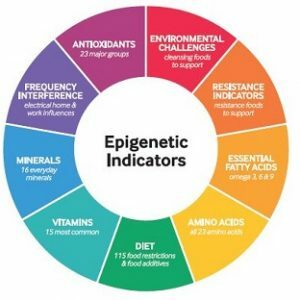 Find out what vitamins, minerals, antioxidants, amino acids and essential fatty acids you are deficient in and what environmental toxins are hindering you reaching your optimal health. Receive a 35 page report outlining foods to include to improve deficiencies and foods to avoid that are hindering your overall health. Latest technology from Germany. Four hairs from any part of the body, extracted at the root are necessary for this test. Details of how to extract hair sample and postage details will be emailed once order is received.